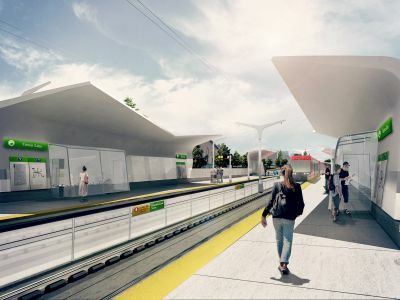 We want your input on safety and security, aesthetics and landscaping, and access to stations for stage 1 of the Green Line. 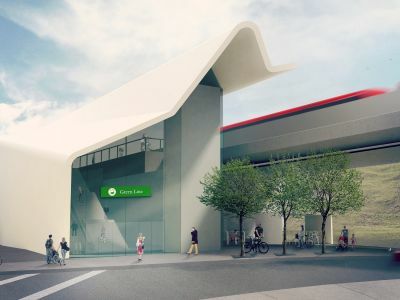 In January 16, and February 13, 2018, The City of Calgary held open houses and pop-up session with community members to provide information about the Green Line LRT -Stage 1 and to collect input on station design, station look and feel, safety and security and community experience. 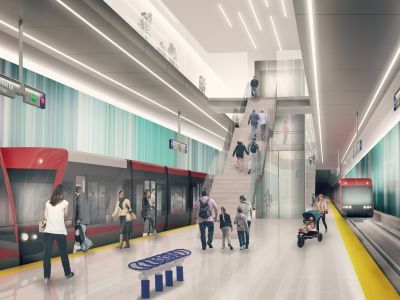 Input collected from the public will be reflected in the technical documents that will be reflected in the technical documents that will guide the construction of the Green Line - Stage 1. Click on the tiles below to read the What We Heard reports. The report back document provides you with a summary of input collected from report back sessions in held in March 2018. Click here to view a report back related to Above Grade Stations. Click here to view a report back related to At Grade Stations. Click here to view a report back related to Below Grade Stations. What We Heard report back from March 2018 in-person report back sessions. 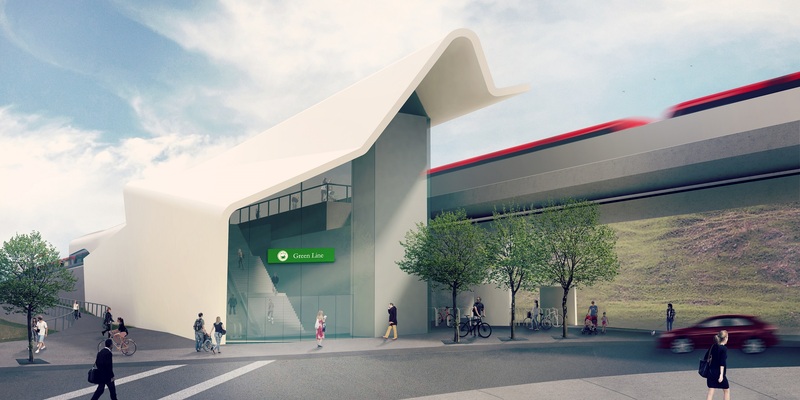 The City of Calgary has worked with architects to develop a cohesive station design across the entire Green Line. 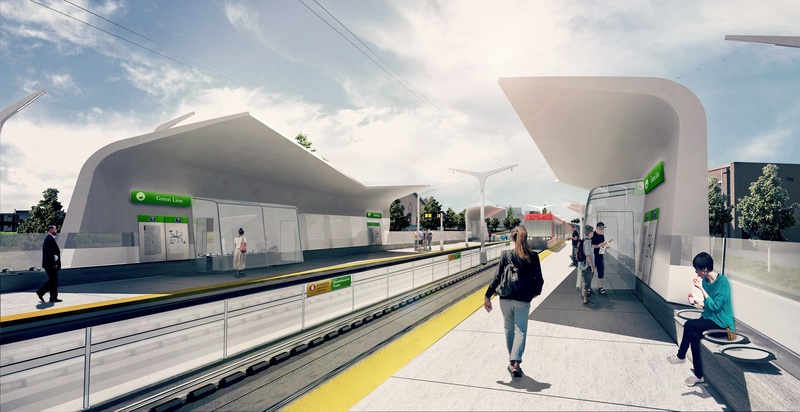 Watch the video to learn more about Green Line station design. 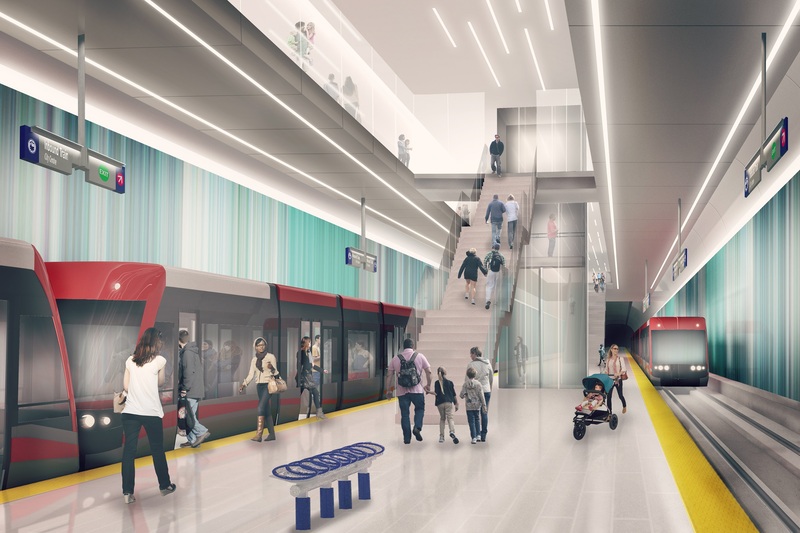 Below are images of the typical designs for each of the three station types. Designs are preliminary and subject to change. Typical underground station platform design. Click on a tile below to see how input was provided on various design features for each station type. Stations are grouped based on how they integrate with the surrounding area. Click for more information on the underground stations. Feedback now closed. Click for more information on the at-grade stations. Feedback now closed. Click for more information on the above grade (elevated) stations. Feedback now closed. Green Line in my Community engagement series.